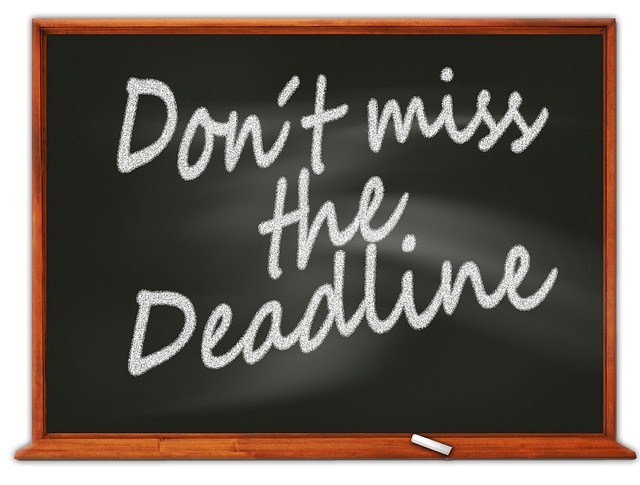 The latest MEF grant application is now available online. Round 33 will fund innovative projects for the Spring Semester of 2019. 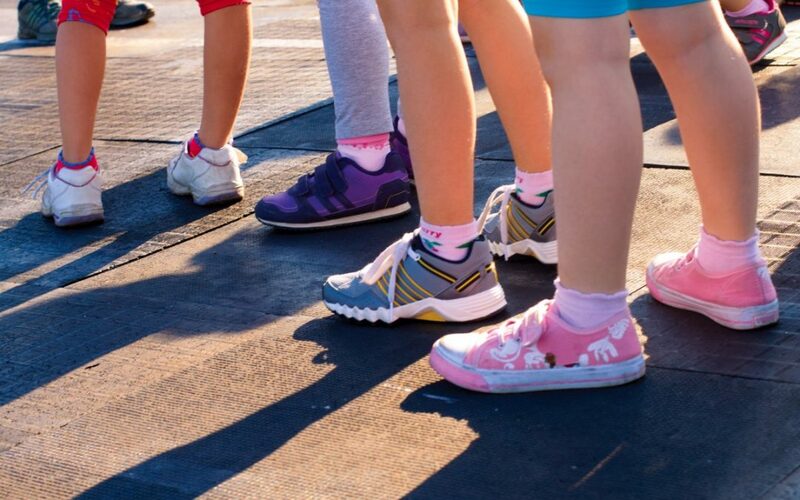 We invite you to participate in the 2nd Annual MEF Walk-a-Thon fundraiser! 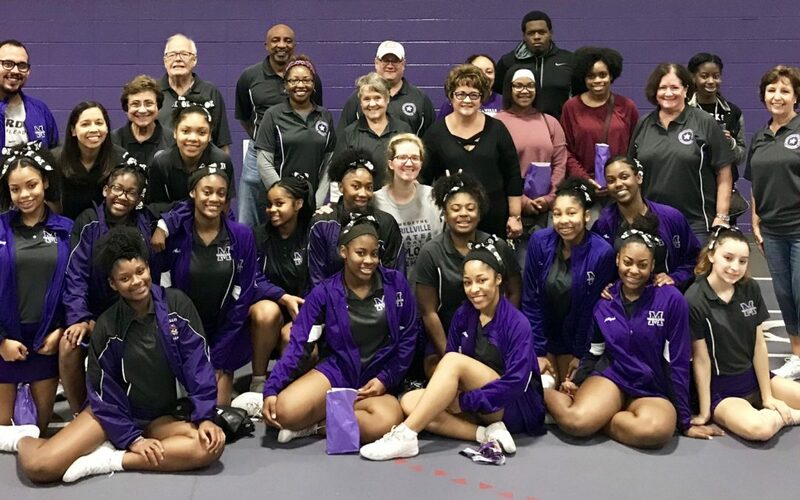 Participants in the “Better Health, Better Minds” event will be walking around the Merrillville High School complex on Saturday, October 6, 2018. We have sponsorship opportunities, too! The grants for Round 32 were awarded in April of 2018. Nine grants totaling $6,484.38 were awarded to enhance learning experiences for Merrillville students. 2018 MEF Major Saver Campaign gets underway March 15! 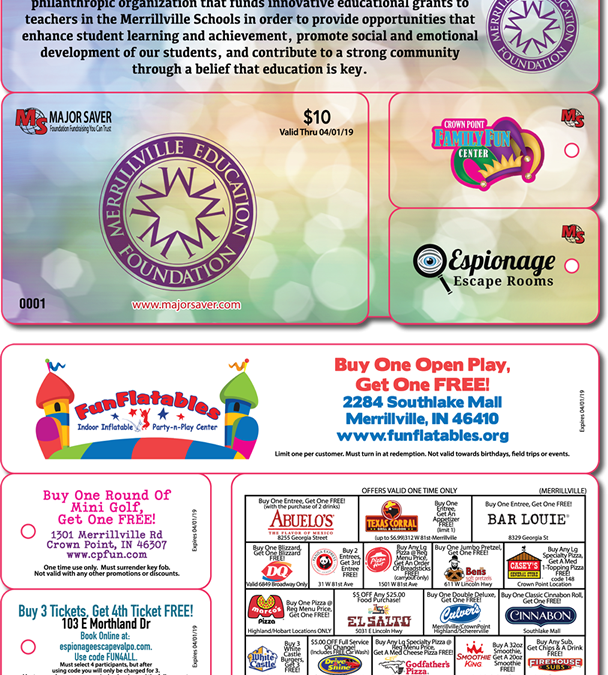 We are once again excited to be offering Major Saver discount mini cards and phone apps for sale through the Merrillville schools! Over $300 worth of offers for just $10!